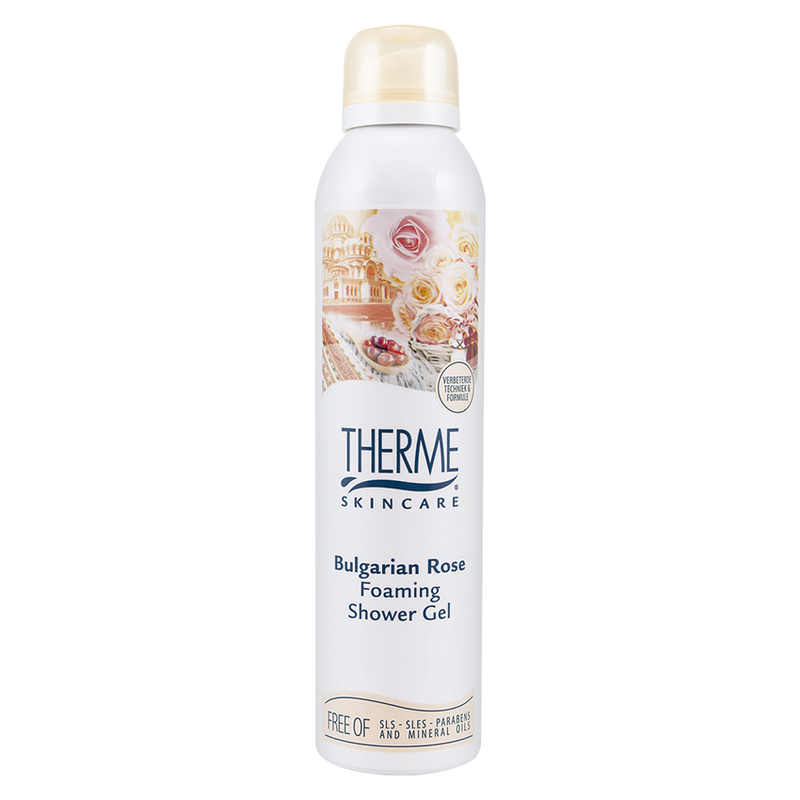 A softfoaming mousse with an elegant and seductive rose fragrance that captivates all the senses. Apply the gel to a moist skin. Massaging will generate a creamy, nurturing mousse. Rinse off your body and experience the ultimate sense of wellness.